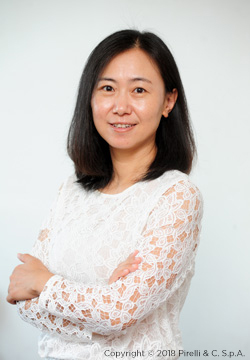 Mrs. Xiaohua is an associate Dean of Donglinks School of Economics and Management, University of Science and Technology Beijing. She graduated in Management of Economic Information from the Central University of Finance and Economics in Pechino in 1996 and she obtained a Master of Law from the China University of Political Science and Law in 1999. She is qualified in China for the lawyer from 1997 and for the legal profession from 2002 and for the Chinese register of chartered accountants from 2001. From 2011 to 2012, she was a Visiting scholar at University of Michigan Law School. In 2015 she obtained a PhD in Civil and Commercial Law from the Renming University of China.